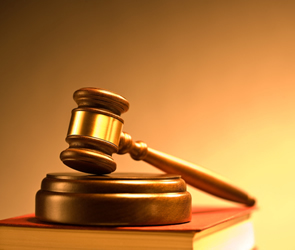 We have various document that clarify the terms and conditions of trading through HRD Auction Rooms Ltd. Please consult the documents listed below, and if you have any further questions please contact us. Please review the PDF documents below. By registering with us and providing your email address you are consenting to receive catalogue alerts and news updates from the HRD Auction Rooms Ltd website. You must be registered with us in order to be able to leave a commission bid. You only need to register with us once to enable you to bid on any future auctions. The deadline for placing a commission bid via our website is midnight on the day before the auction. If you wish to place a commission bid after this time, please contact the office directly by telephone or in person. If your commission bid does not conform, it will be rounded to the nearest value according to the increments above. If after having placed your bid you decide you wish to alter the amount or rescind it completely, please contact the office as soon as possible. If the sale is already in progress we cannot guarantee any changes can be actioned. To discover if your commission bids have been successful, please contact the office after the auction. Please refer to our terms and conditions of sale for payment and collection deadlines.